When it comes to maximizing speed, every gram counts. 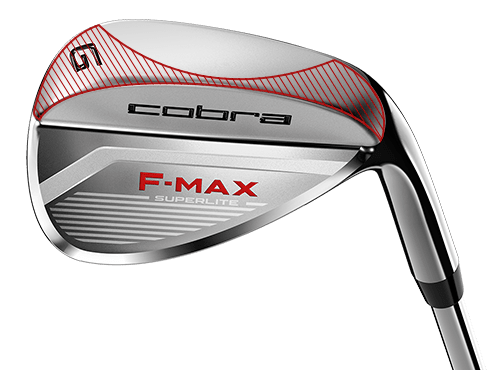 The F-MAX Superlite irons are engineered using lighter clubhead, shaft and grip designs to deliver our lightest, fastest and easiest to hit irons. 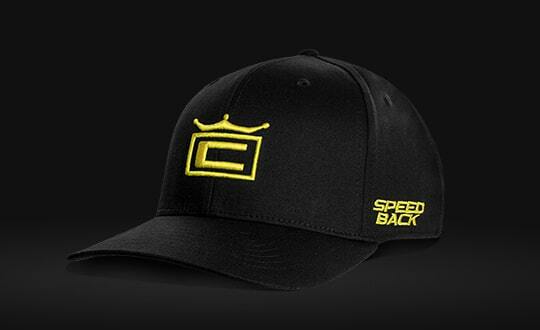 As golfers age, their swing speed naturally decreases resulting in shorter distances and inconsistent gapping. 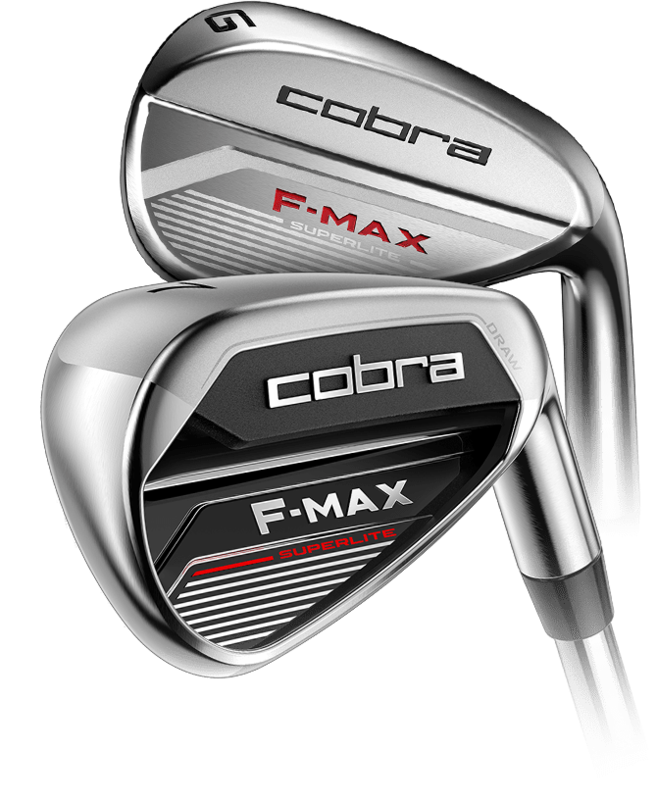 With F-MAX Superlite, we've engineered extremely lightweight and forgiving irons that are designed to improve feel, speed, and consistency for golfers with moderate swing speeds. 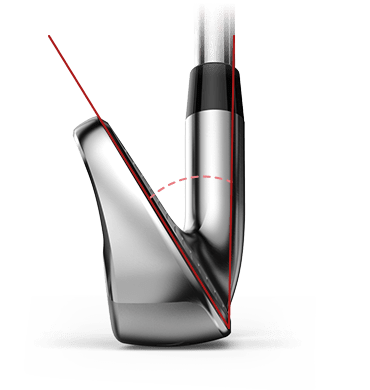 Weight savings from a deeper undercut cavity are redistributed in the low heel and toe area to increase forgiveness and stability for straighter, more accurate approach shots. 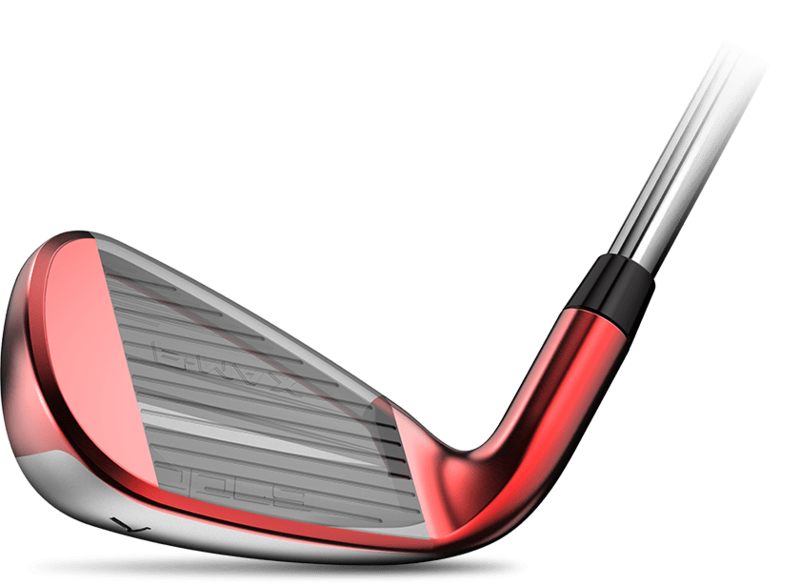 A low profile shape paired with a deep undercut cavity design work in unison to lower CG to get the ball airborne quicker and optimize launch and distance. 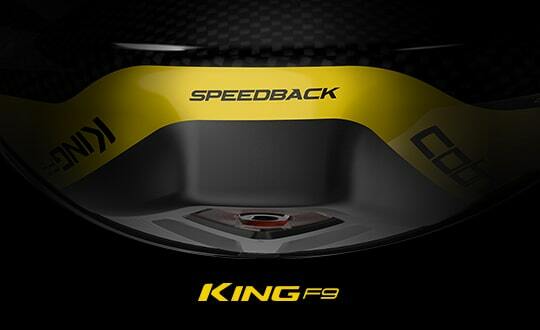 For golfers with moderate swing speeds, having proper lofted irons is critical to optimizing launch, spin and distance. Greater lofts maximize flight time and shot height, resulting in more distance, and improved stopping power into greens. 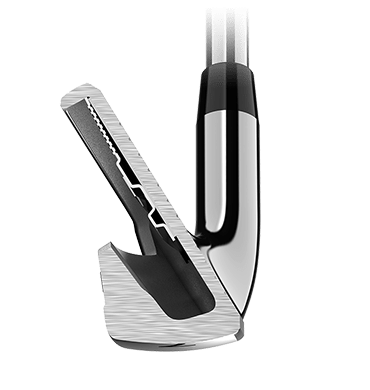 Premium chrome plated irons last longer under normal use, allowing golfers to get the most life and enjoyment out of their clubs. 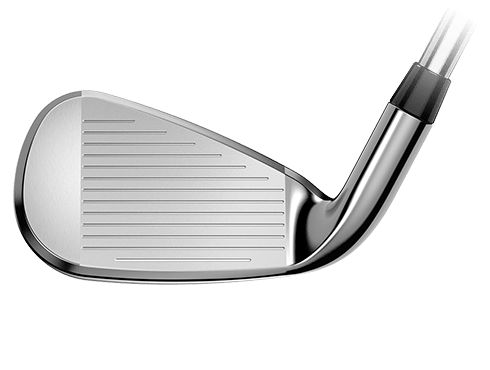 A specialty wedge design in the GW and SW features heel, toe, and trailing edge relief that provides added versatility and shot control around the greens. 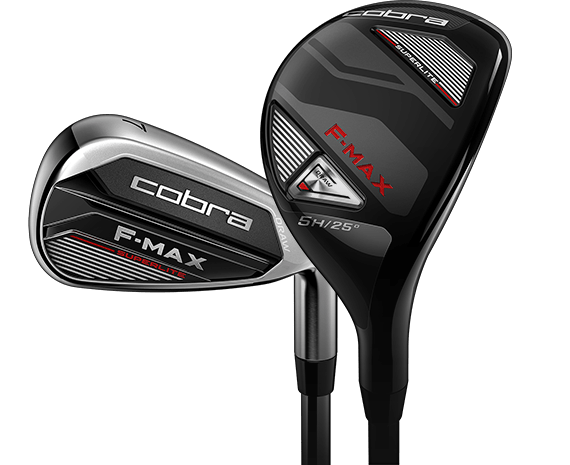 COBRA's lightest weight iron and hybrid construction and designs deliver unrivaled distance, forgiveness and launch for moderate swing speeds.